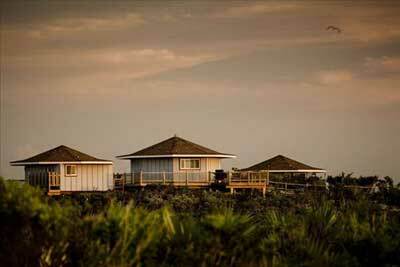 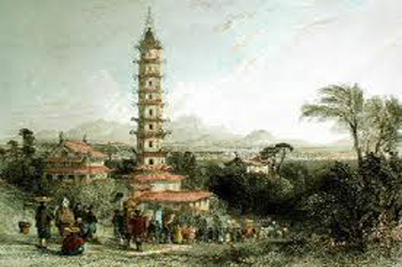 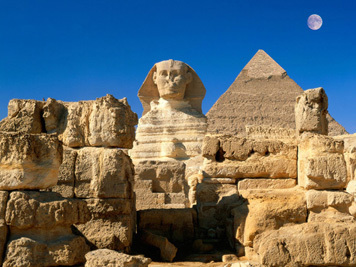 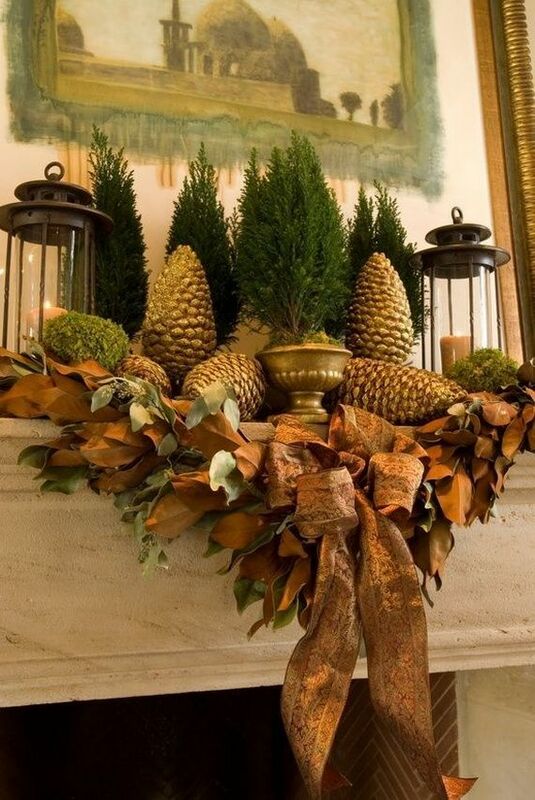 One of the most elegant of nature’s motifs is the pine cone. 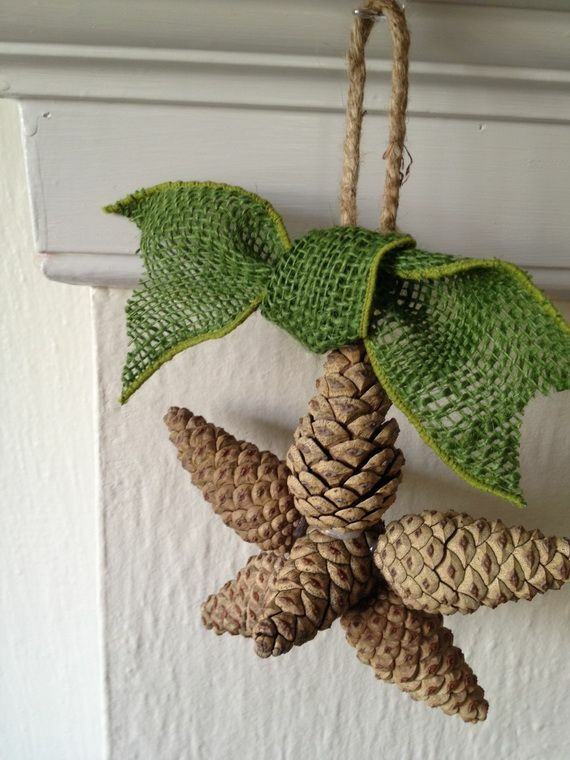 They are simple to find as they appear seemingly everywhere at this time of year. 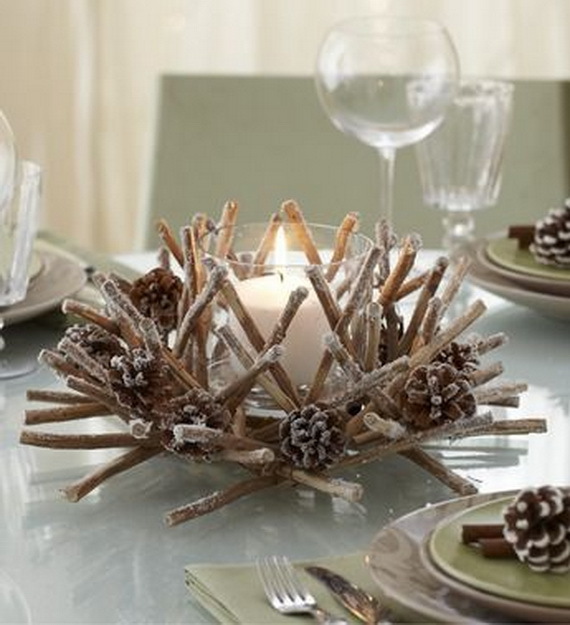 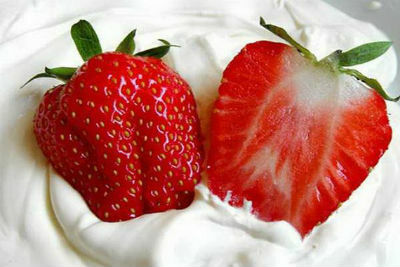 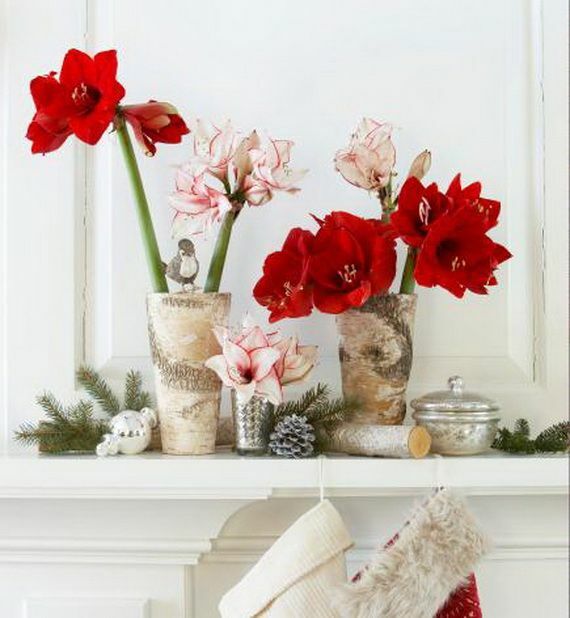 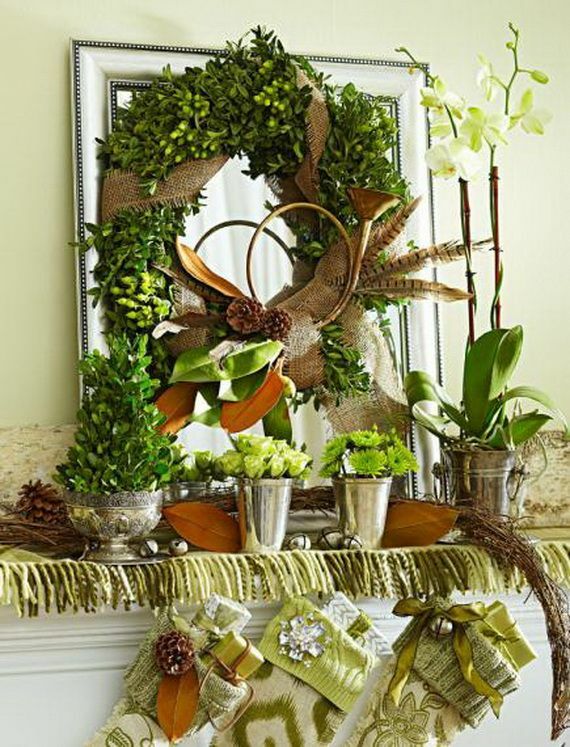 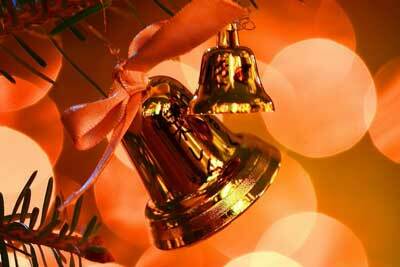 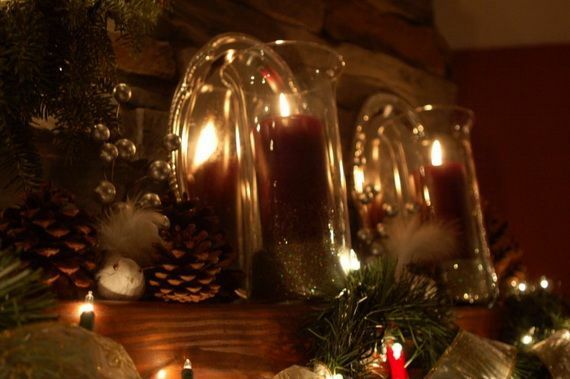 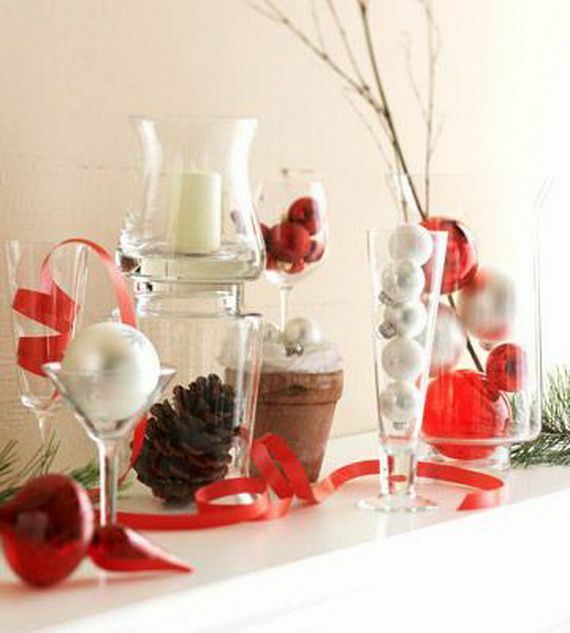 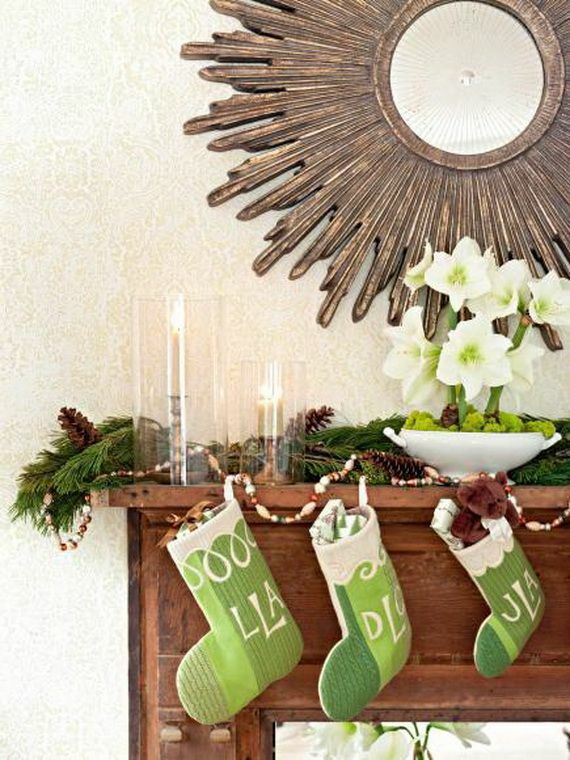 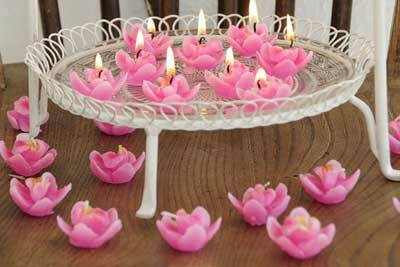 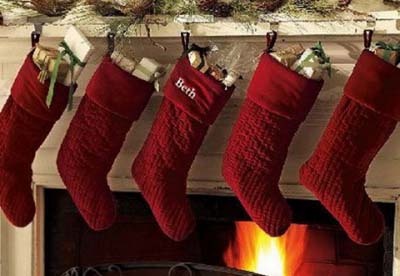 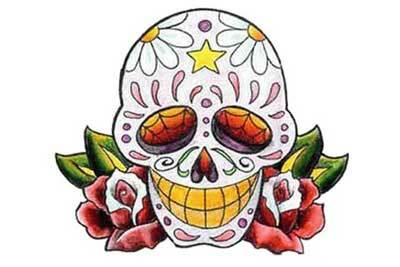 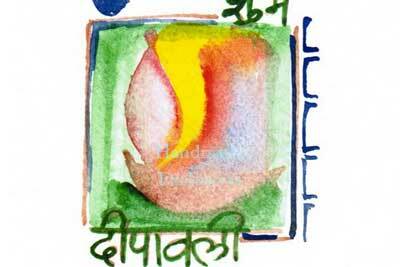 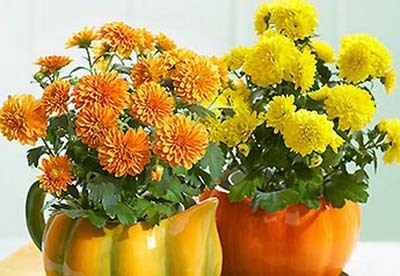 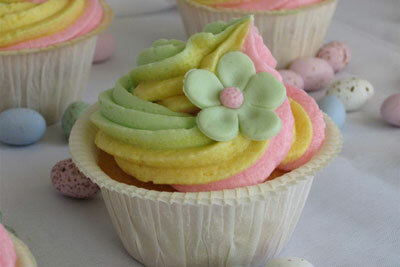 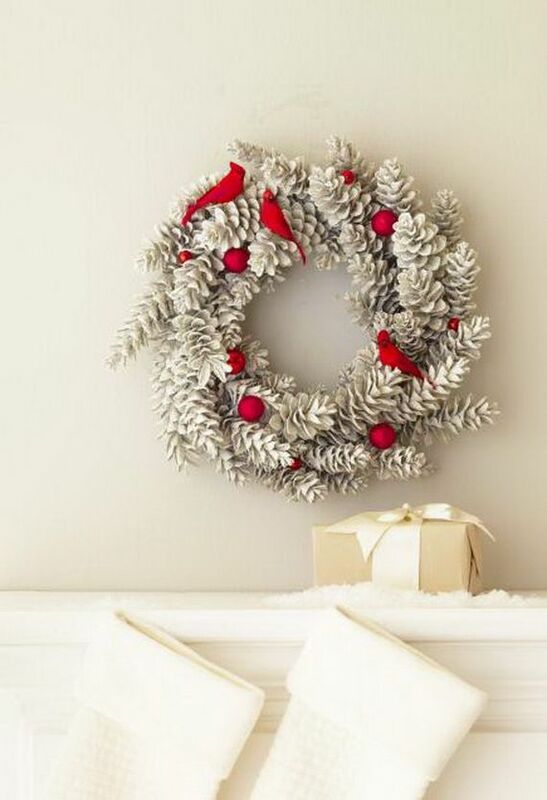 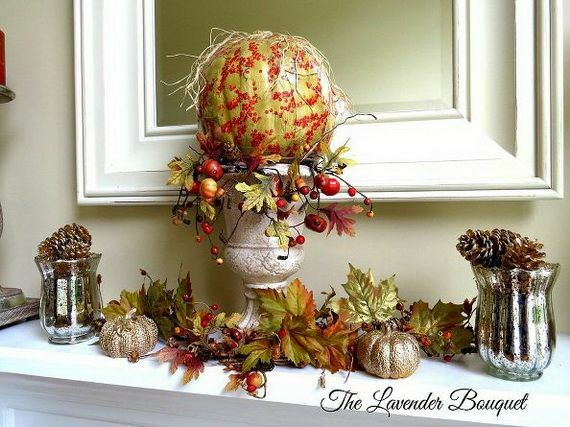 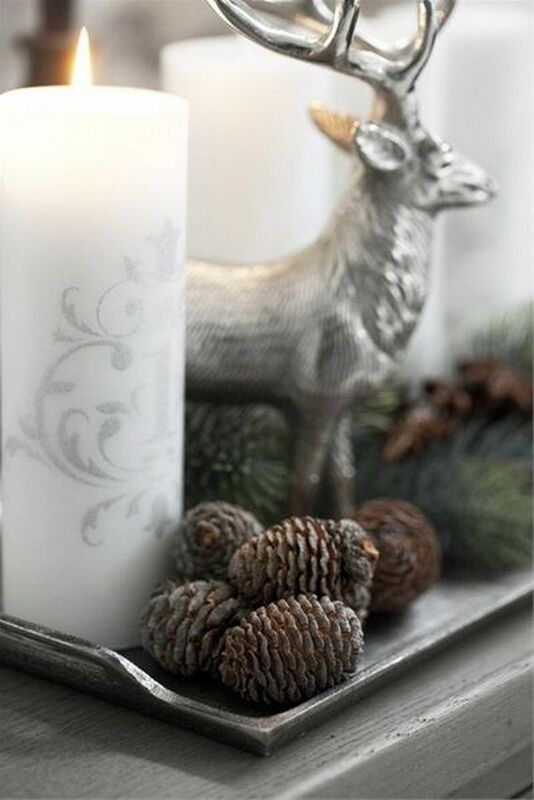 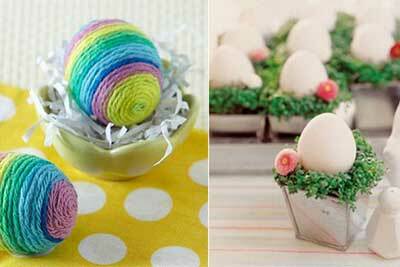 They are one of the traditional natural elements use on holidays and give a cute touch to the décor, make it cozy. 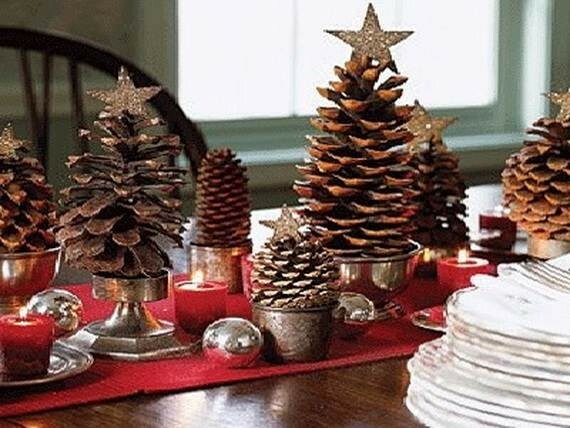 To those who a keen appreciation for nature’s gifts; Pinecones are of great ideas for using them at home. 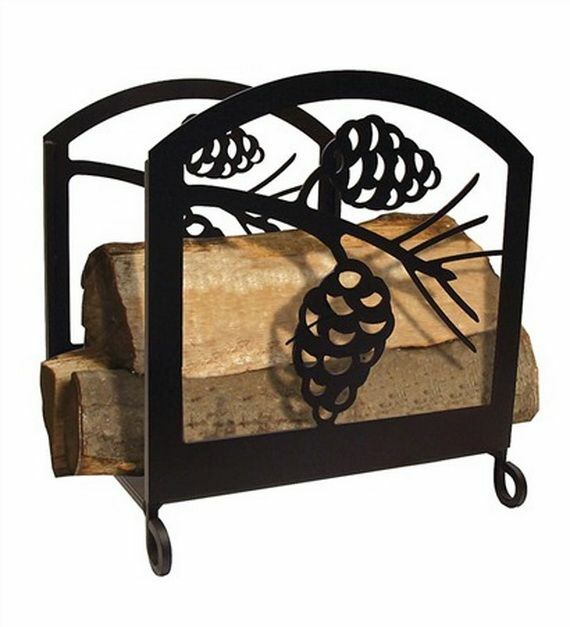 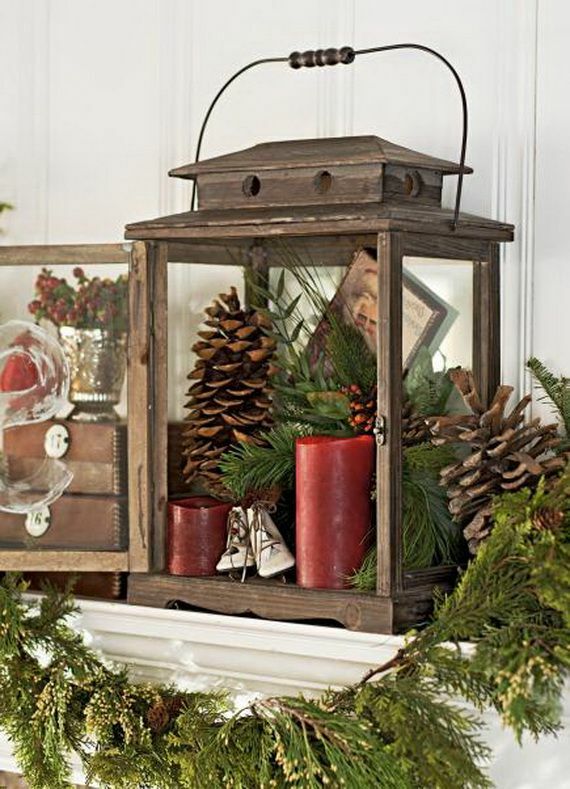 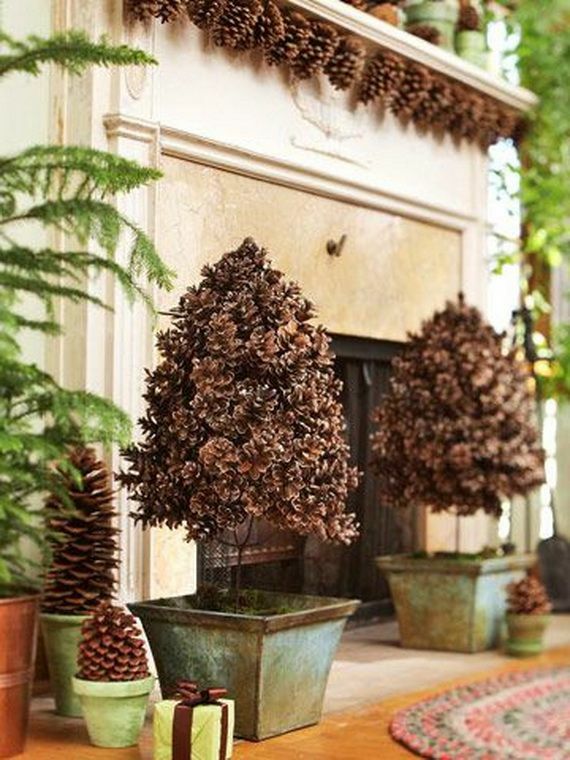 Pine cone decor gives your home a natural touch with a warm rustic outdoor feel and lets you enjoy the outdoors even when inside. 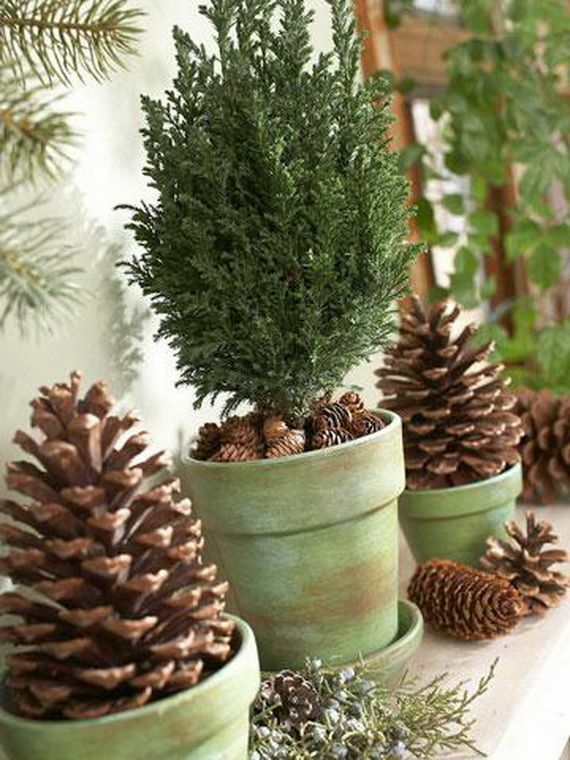 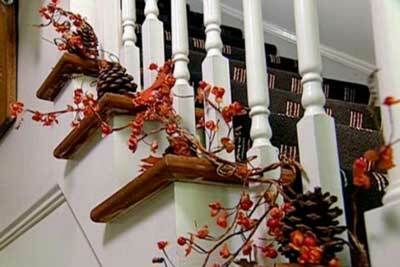 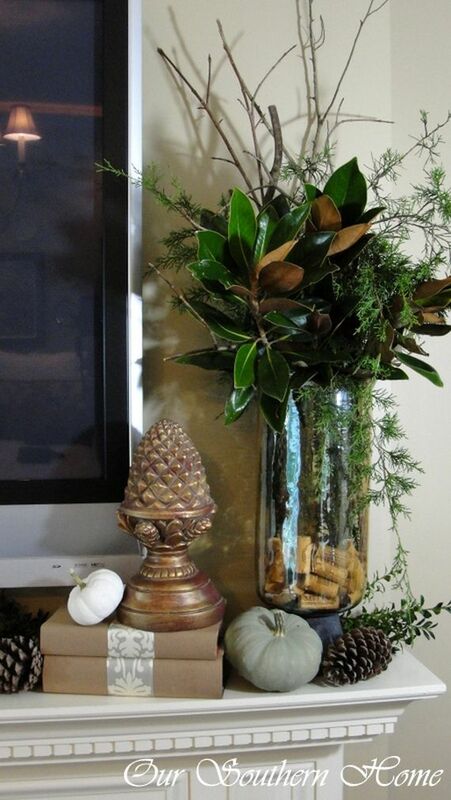 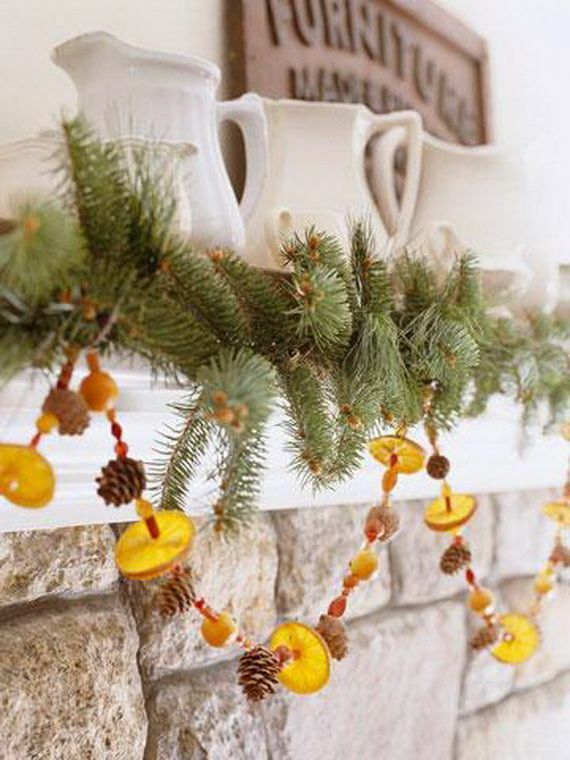 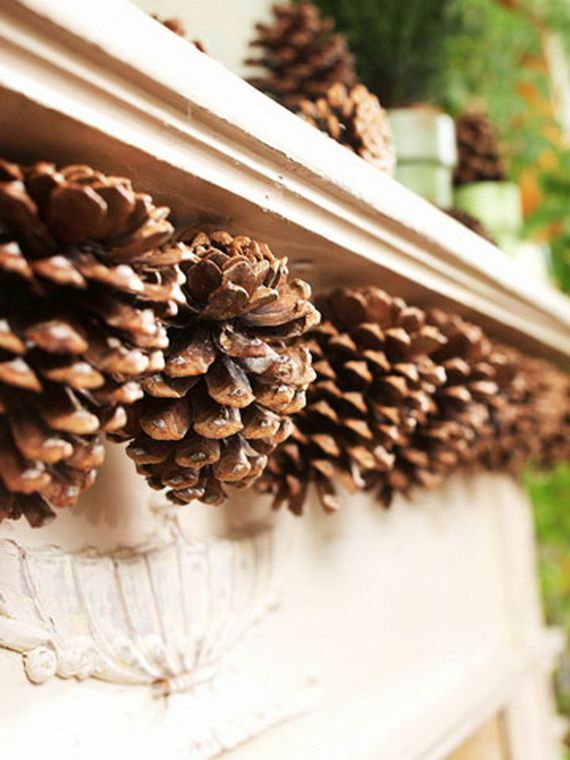 Pine cones can bring the natural beauty to your home. 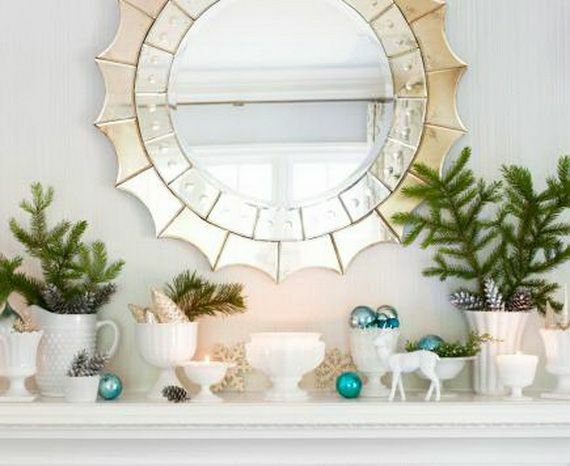 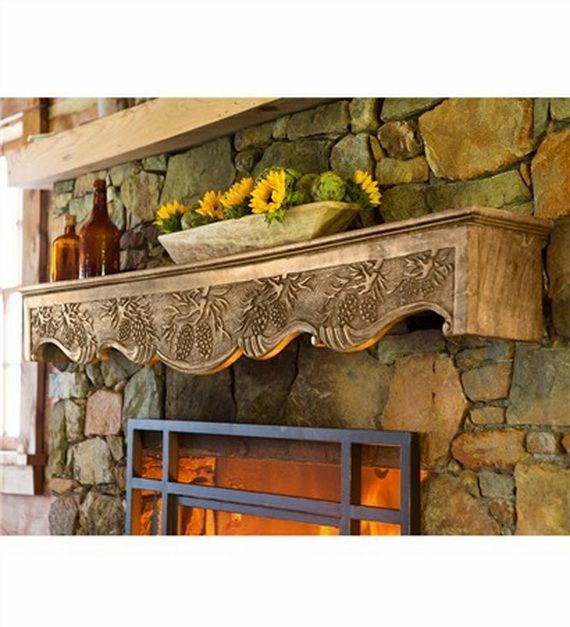 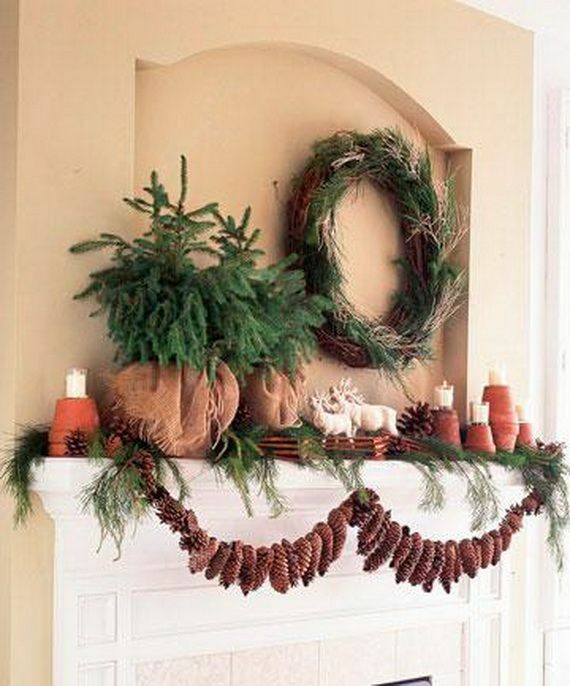 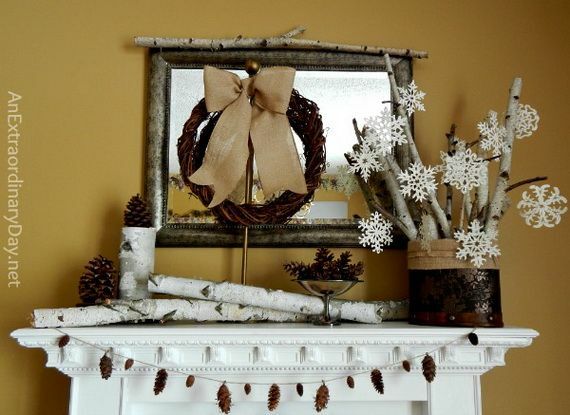 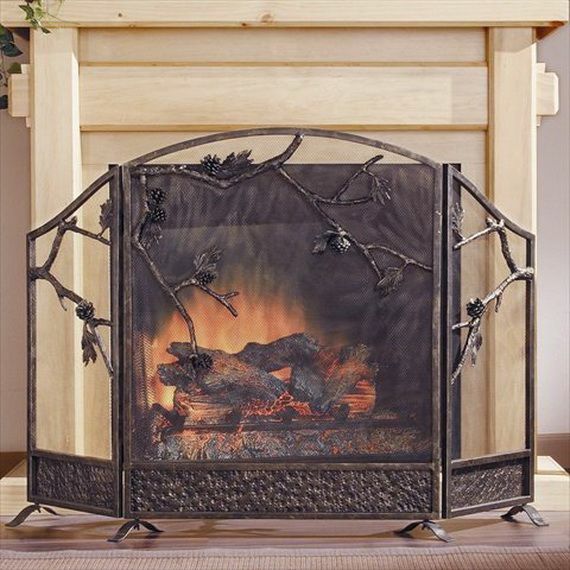 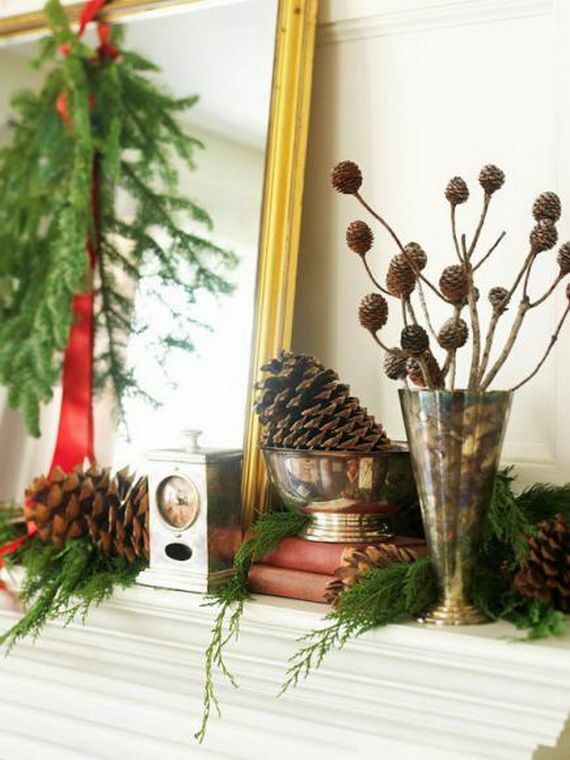 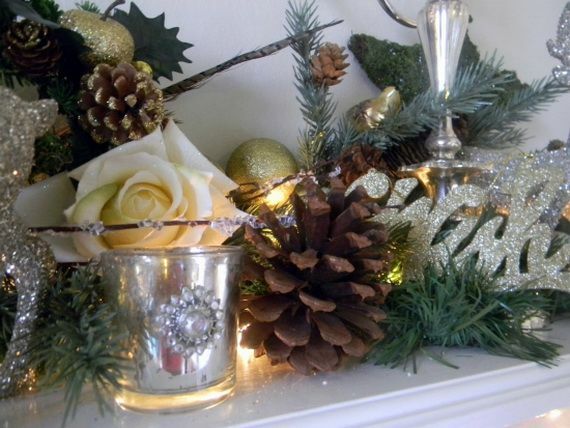 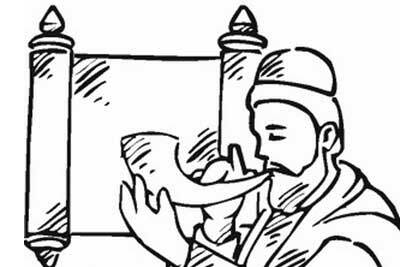 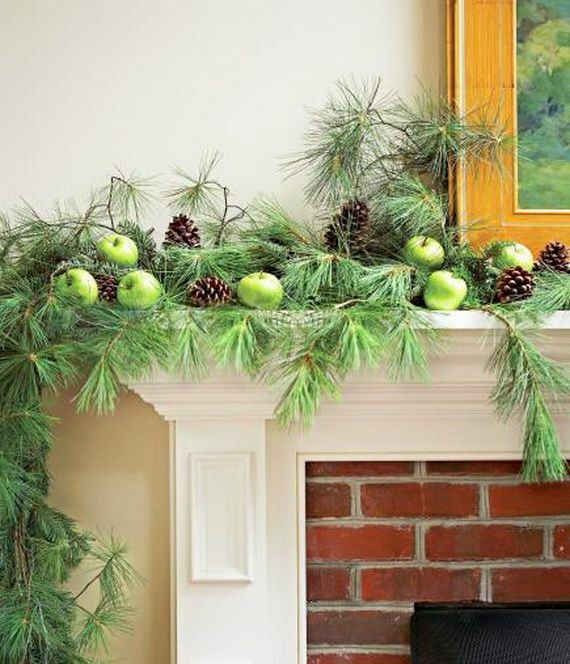 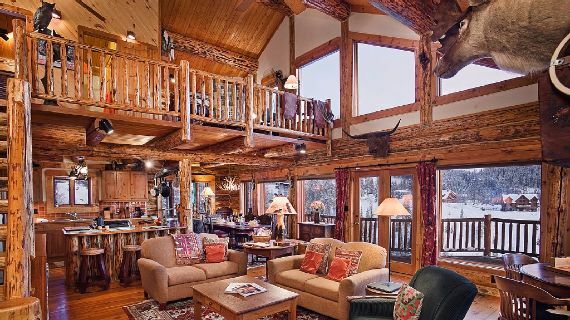 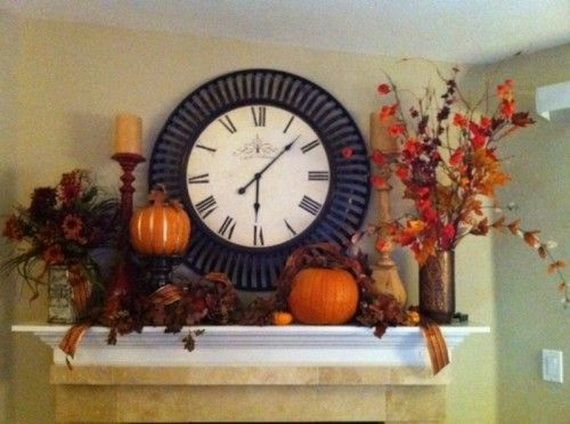 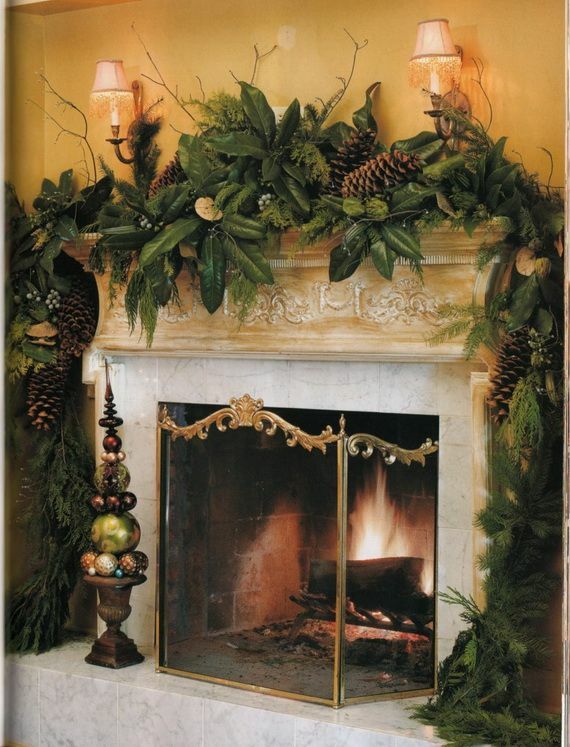 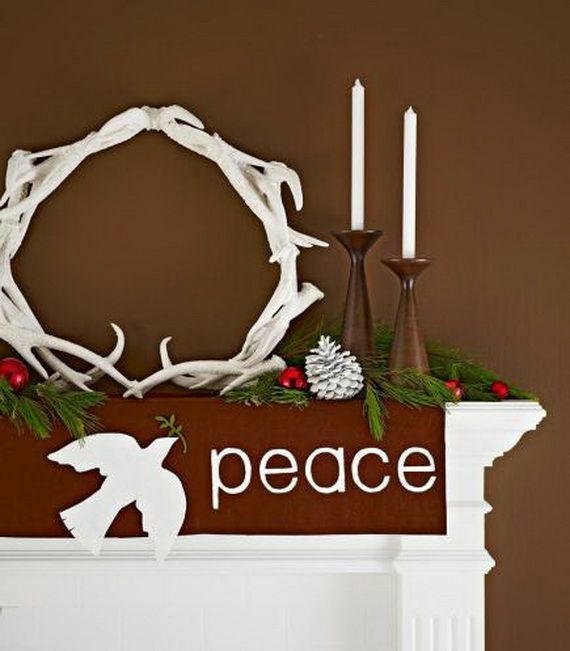 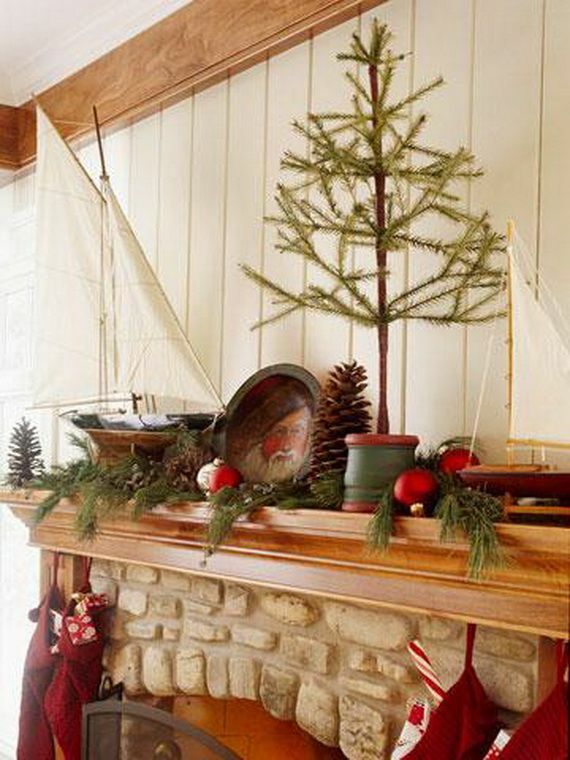 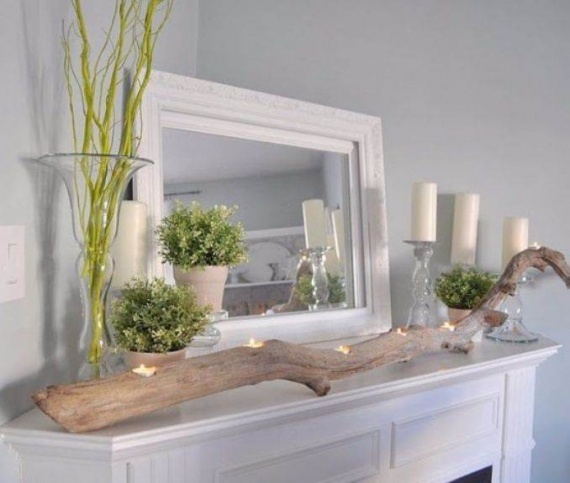 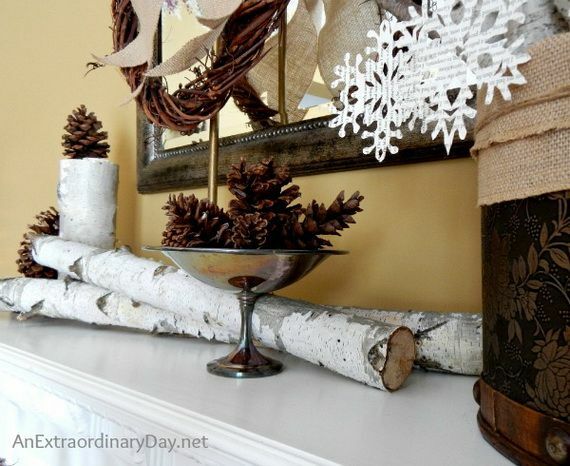 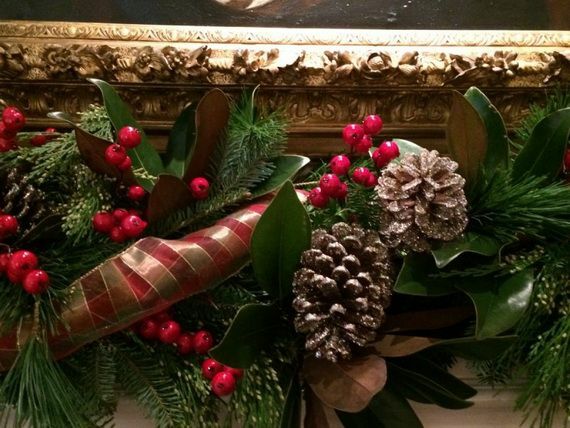 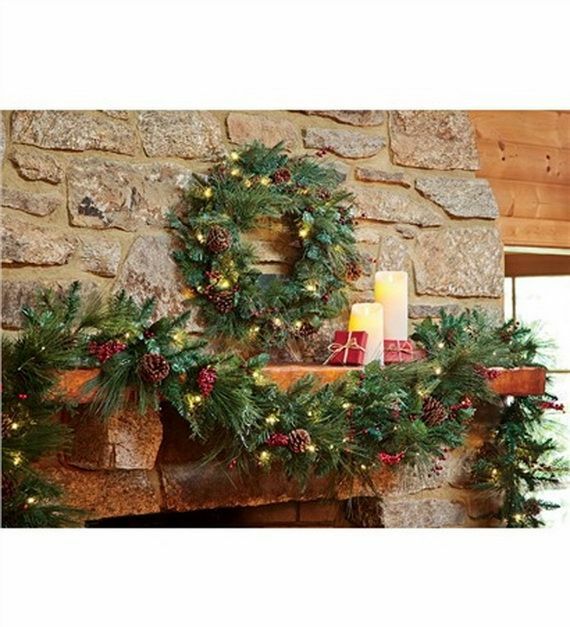 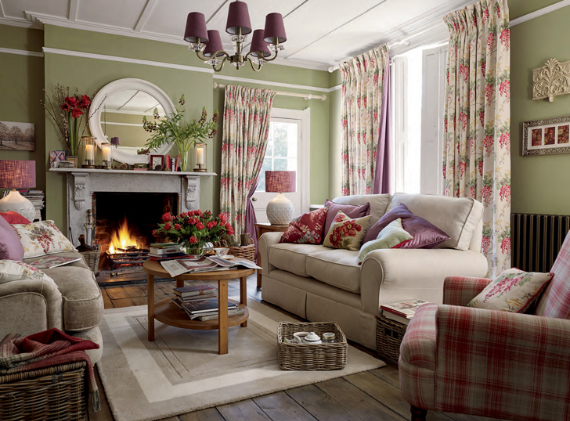 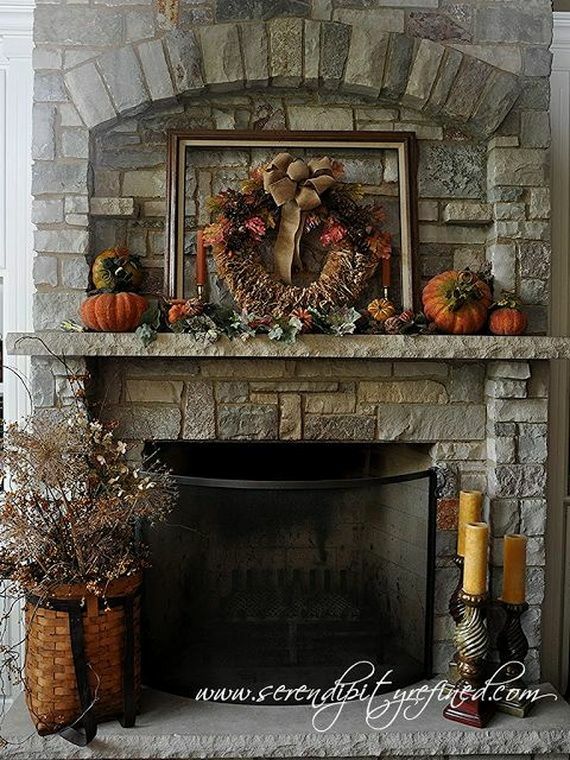 The fireplace and mantel may be beautifully decorated with pine-cones. 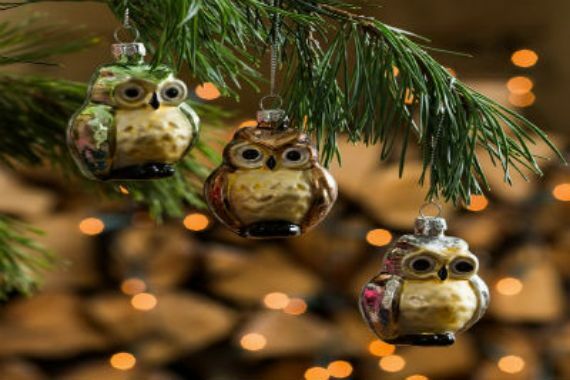 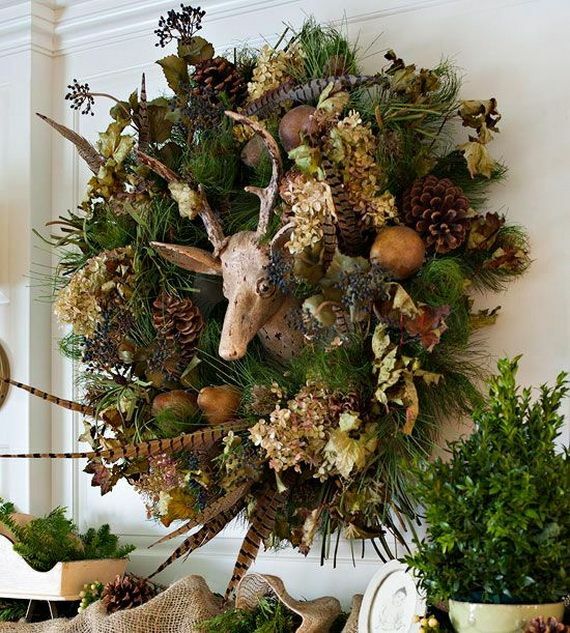 Here are some creative and easy ways to bring nature home for the holidays. 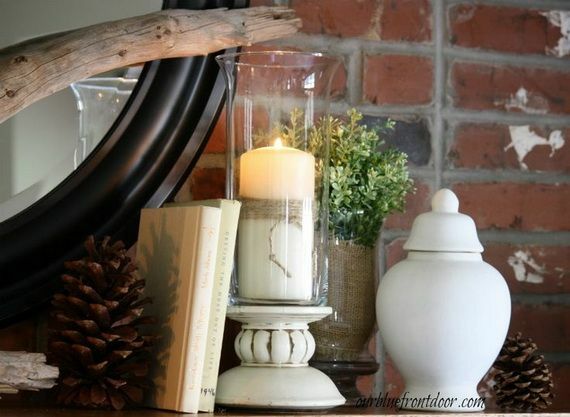 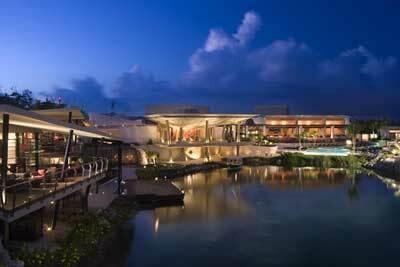 Look for more inspiring ideas below.